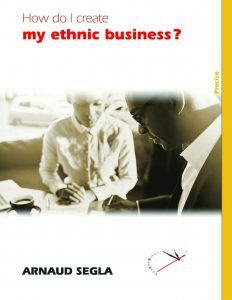 Course 1: Create an ethnic business in 40 hours. To structure your project in order to start on the right foot and earn market ground. Acquire a simple but effective approach to structure your project in 40 hours. 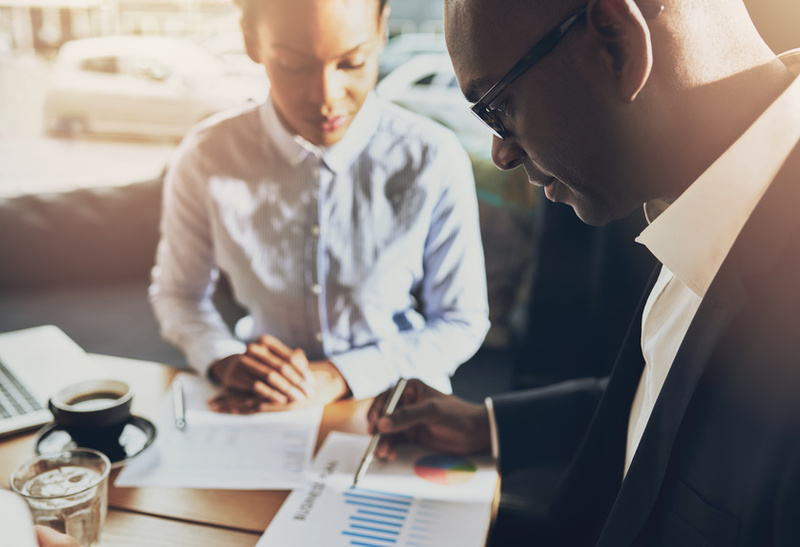 Acquire the tools to get a business started quickly with few resources. Search for relevant resources to develop your project. 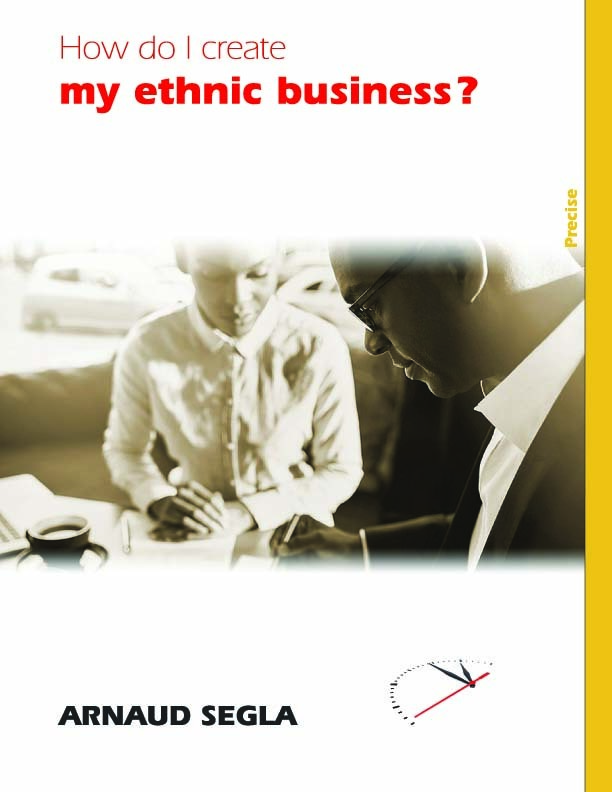 What is an ethnic business: definition, role, vision and usefulness. Ethnic project issues and how to manage them successfully. Research needed on the project. Learn how to position yourself as best as possible. Make an inventory of the financial and logistical needs in order to start. Proposal of a simple but effective approach to structure your project in 40 hours. Create internal tools for managing your business. Create external tools for promoting your business.